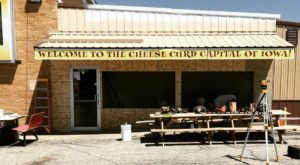 From looking around Iowa the last few weeks, it seems like there’s a solid divide in our state. 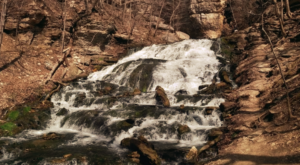 Some people would take these sweltering summer days for an entire year, while others count down the days until September from the minute the mercury tops 80. I happen to be in the latter camp – please, bring on the pumpkin spice! 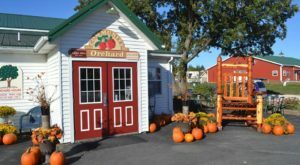 Whether you’re looking forward to fall all year long, or you’re missing the dog days of summer, take a trip to one of these charming apple orchards and treat yourself to fresh cider and donuts before winter sets in. 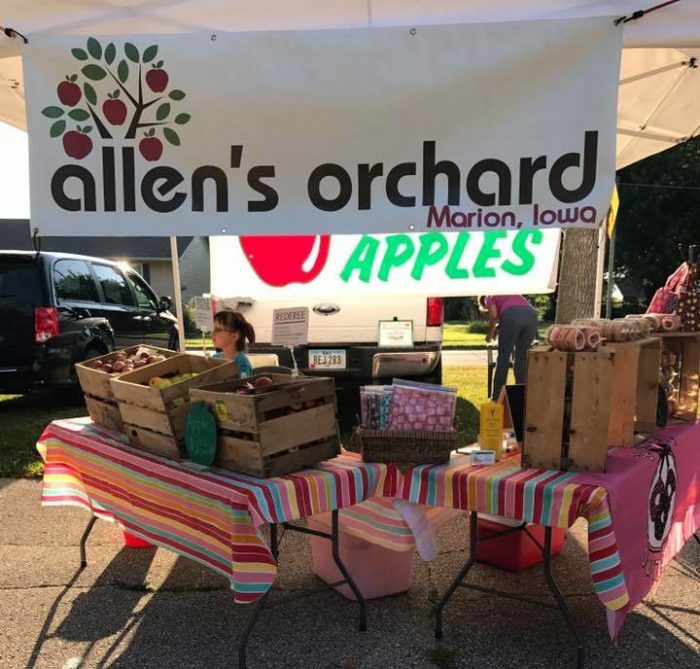 Wilson's Orchard is a gorgeous pick-your-own farm located north of Iowa City. 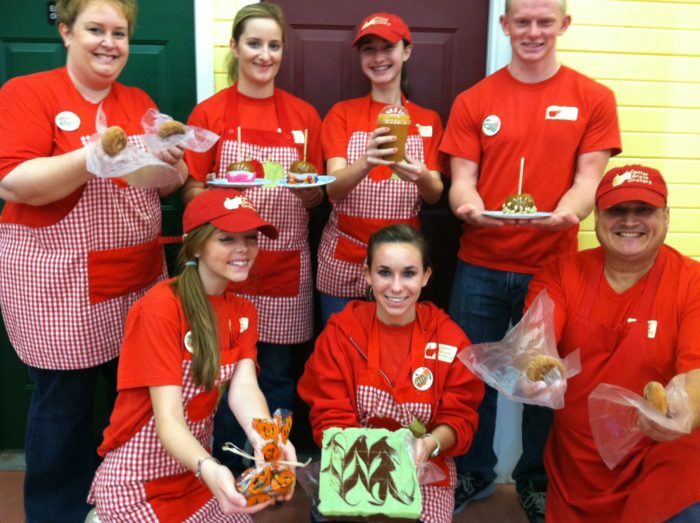 They're known for their giant, juicy apples, entertaining tractor rides, and for the baked goods their store turns out! Get ready to take home a handful! 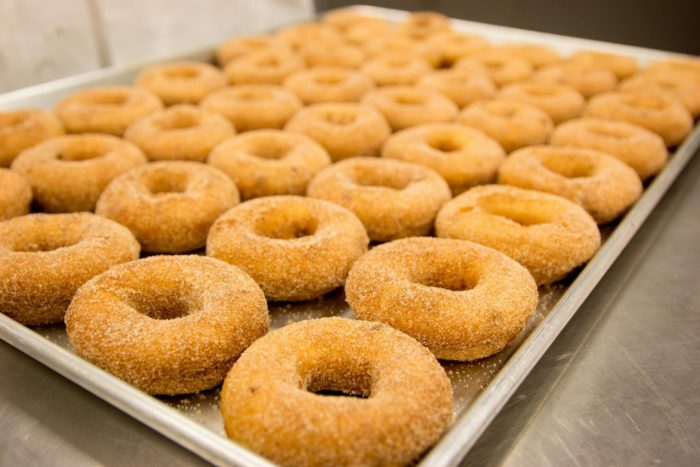 Wilso's hot apple turnovers and caramel apples are just as delicious as their apple cider donuts. 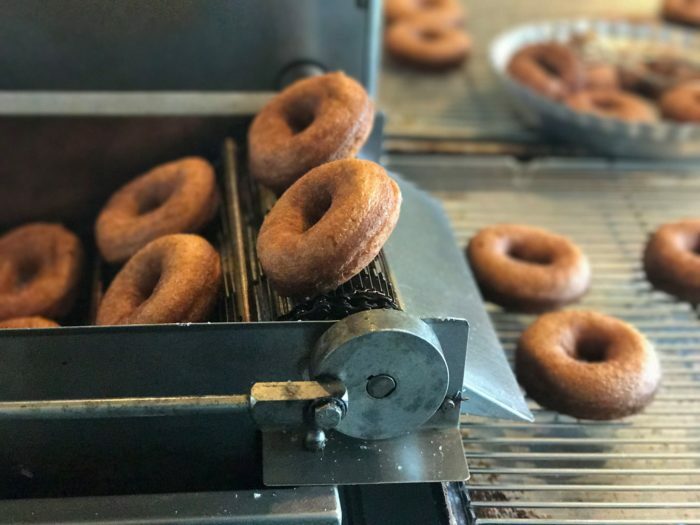 Don't feel bad about waiting for fresh donuts to come rolling out - they're some of the best in the state, and there's nothing better than a hot donut to help you welcome in the cool weather of fall. 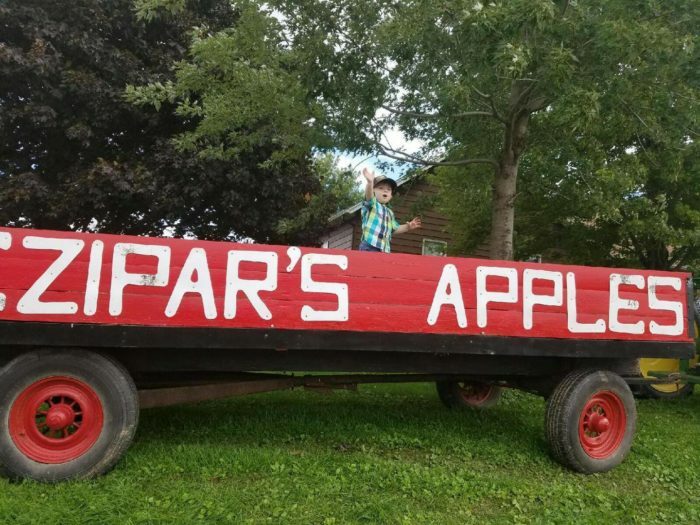 Czipar's is a family owned orchard that's been operating since 1940, making it one of the oldest family farms in the state. 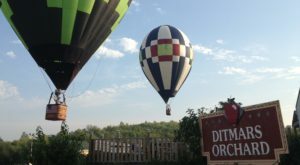 Today, you can join them for family-friendly fun, including their annual apple festival, held the last full weekend of September. 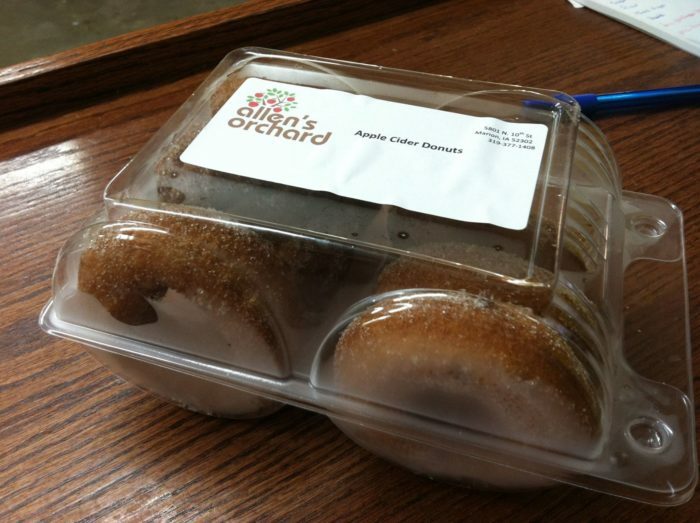 It's free to attend - and you'll want to stuff your face with their fresh baked apple cider donuts! 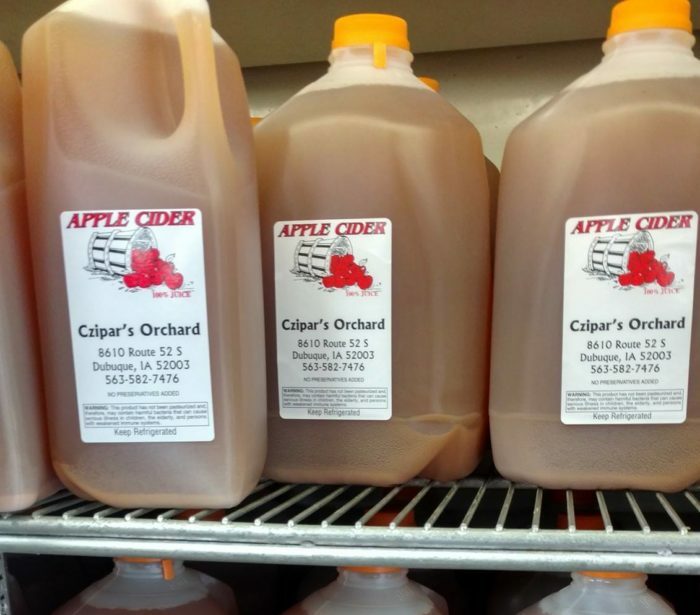 You won't want to pass up their famous apple cider, either. Each bottle is made fresh from the tree, with a variety of apples to create a well-rounded flavor. Drink up! 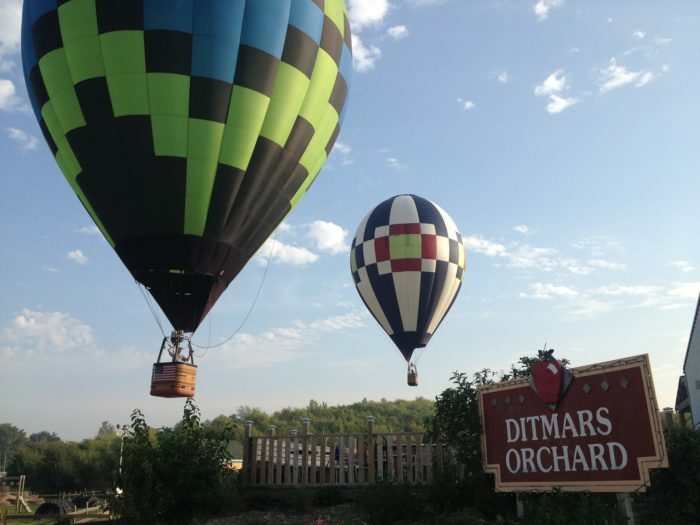 Ditmar's Orchard has been growing apples on their scenic property for nearly 25 years. 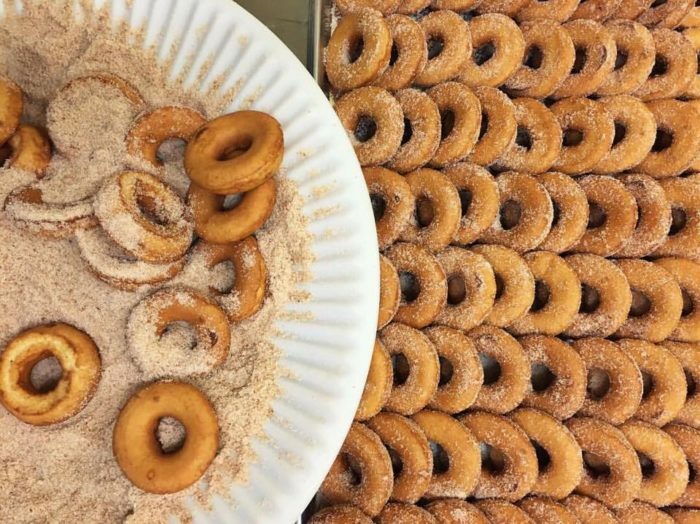 They've been making Iowans happy with fresh, hot apple cider donuts for just as long, and their farm store sells specialty food items that you can't find elsewhere. 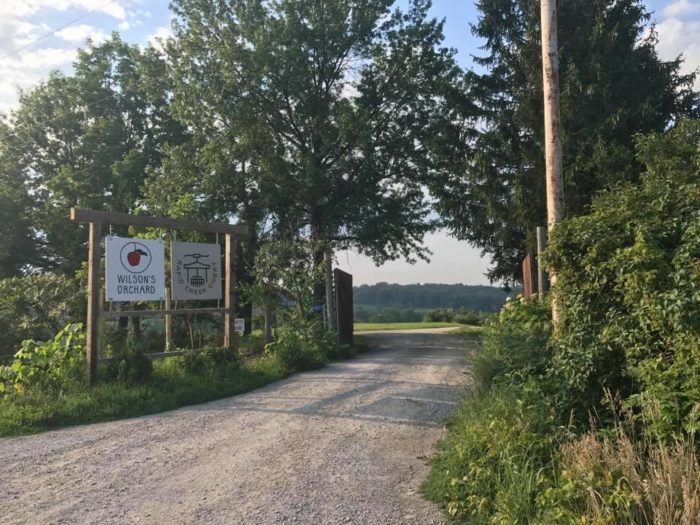 Recently, they expanded to include a vineyard, where they grow and sell their own Iowa-made wine and hard cider - and you know what that means! 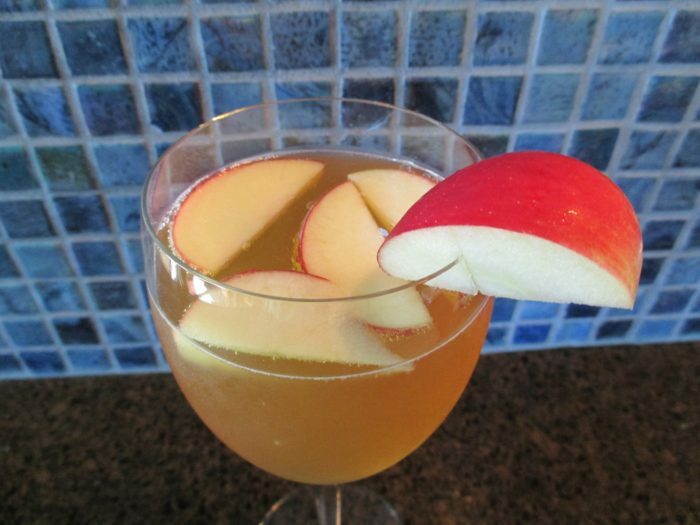 Head to Ditmer's for an outing with your friends, or pick up a bottle of their cider to make an autumn sangria. 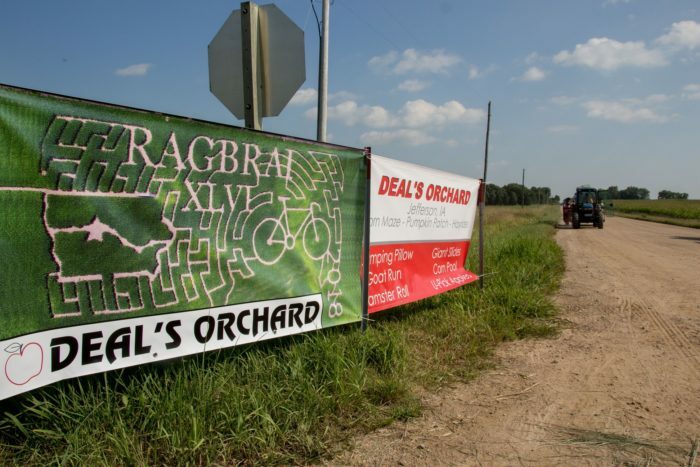 Deal's Orchard is a family-run farm in central Iowa that's known for being an epicenter of fun throughout the state. Join them for their Fall Family Fun Days, with all sorts of games, crafts, and activities to show your family a great time. 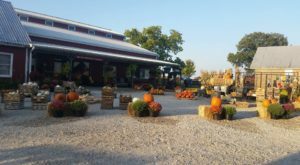 At the end of the day, pick up some apples from one of the farm's 25 varieties, and be sure to grab a hot cider and a fresh apple cider donut to complete your own little fall festival fun day. 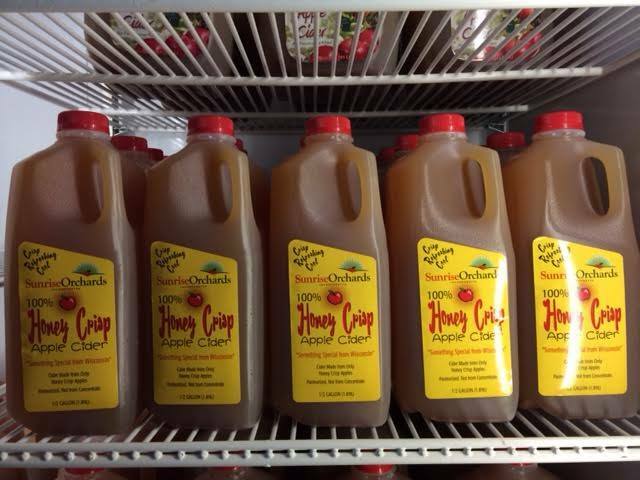 Appleberry Orchard is the oldest working orchard in the state, since the first apple trees were planted here in 1852! The historic barn was built in 1882 and is registered as a National Historic Site. 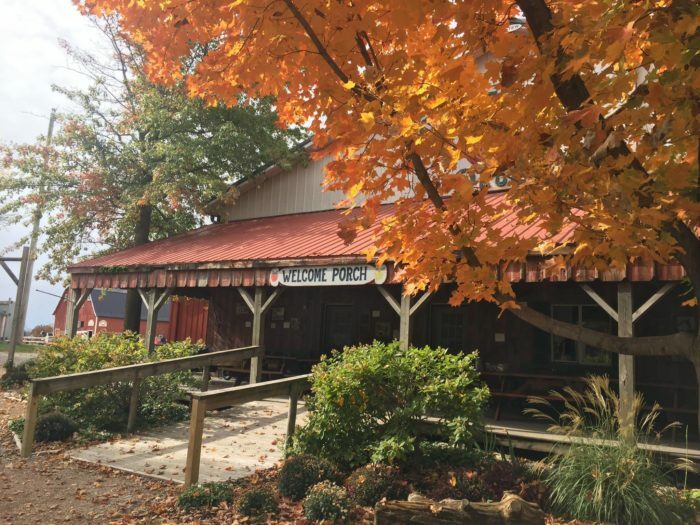 Today, the barn is used for a Appleberry's petting zoo, where you can hang out with goats, donkeys, ponies, chickens, cattle and more. 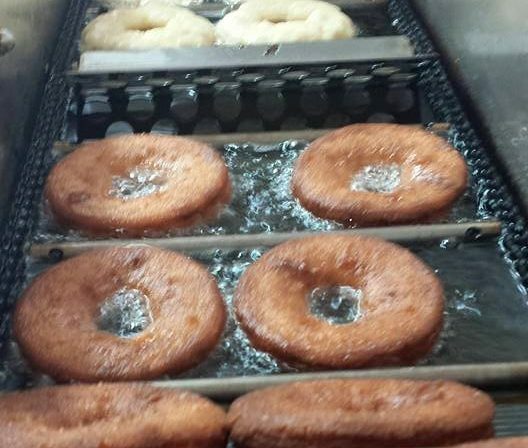 Appleberry Orchard also operates a bakery on site, turning out fresh cider donuts all autumn long. 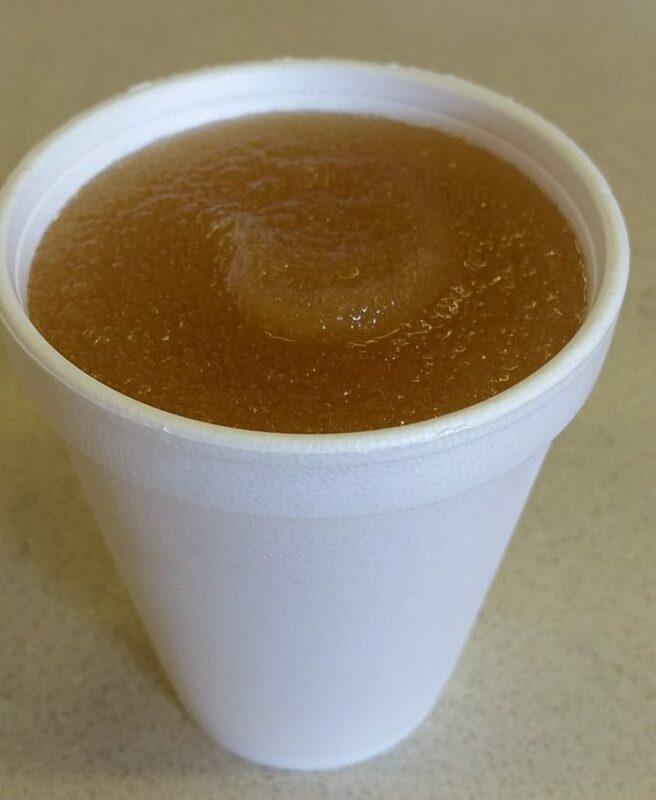 Try one of their delicious donuts paired with an Apple Cider Slushie - it's the perfect fall treat to get you ready for apple picking season, or to help you cool off after a day in the grove. Center Grove Orchard is a family run working farm that grows apples from 6,000 trees on their 20 acres of land. The first trees were planted here in 1986, and the farm opened shortly after. Today, the farm sells more than just apples - you can find a whole host of homemade treats in the country store. 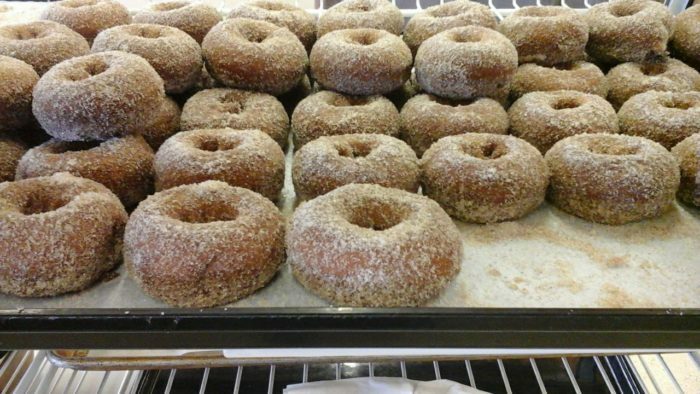 Their cider donuts are some of the best around - and they also sell delicious cider slushies! 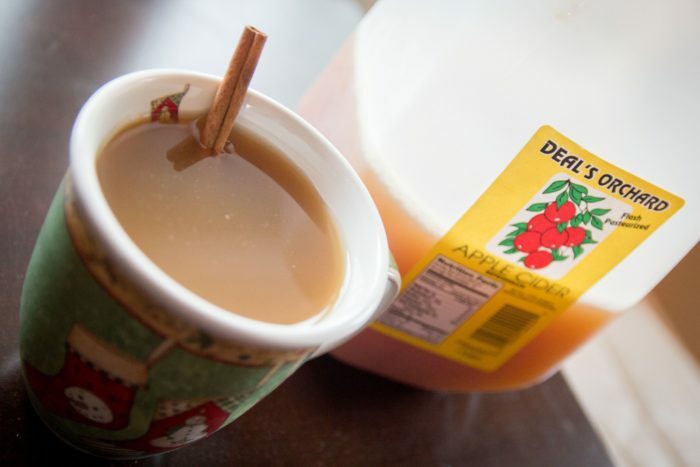 So whether you're looking for a hot cider on a chilly fall day or you want to cool off after a scorcher, you'll find exactly what you're looking for right here. This beautiful orchard is located just north of Marion. Local schoolchildren come here for field trips, and the orchard is a popular wedding destination. 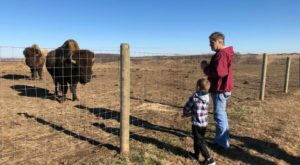 In the fall, they host family-friendly events and bonfires, too! 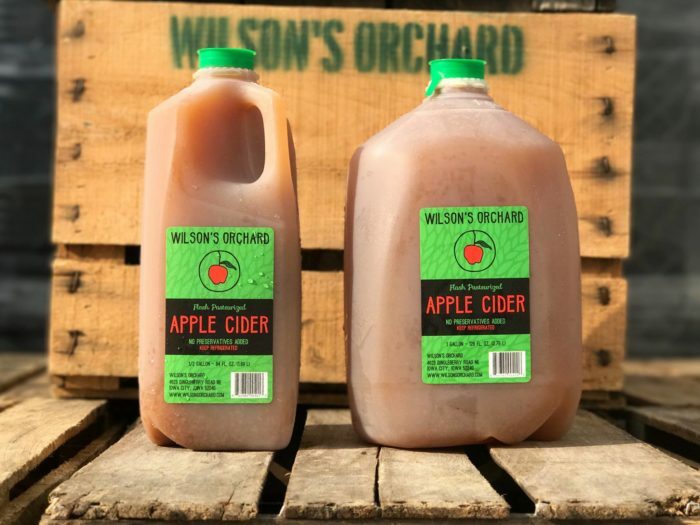 On weekends, you can head to the orchard and pick your own apples. 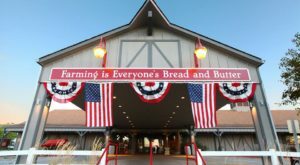 Along with 40 varieties of apples, you'll find fresh produce, homemade bakery treats, and unique gifts. 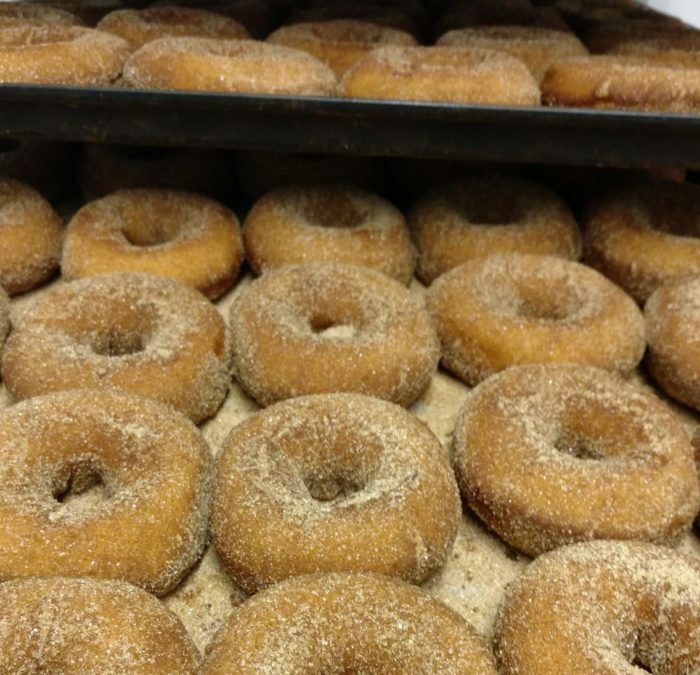 During apple season, Iowans come here in droves for fresh baked Apple Cider Donuts and delicious honeycrisp cider itself. 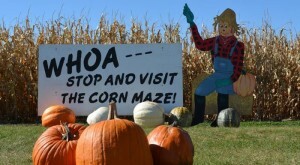 When you’re looking for more fall fun in Iowa, lace up your sneakers and take on one of the largest corn mazes in Iowa! You’ll love Getting Lost In This Awesome 20-Acre Corn Maze In Iowa This Autumn.